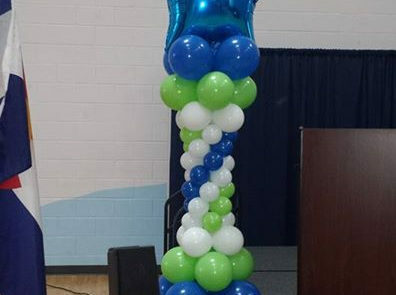 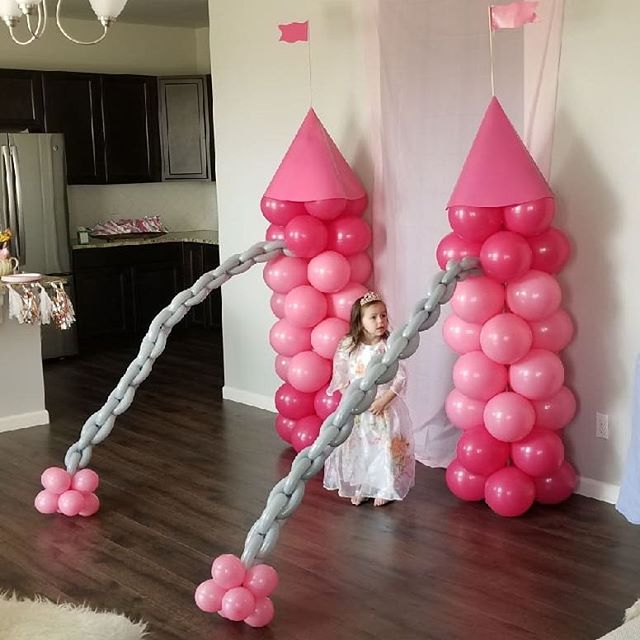 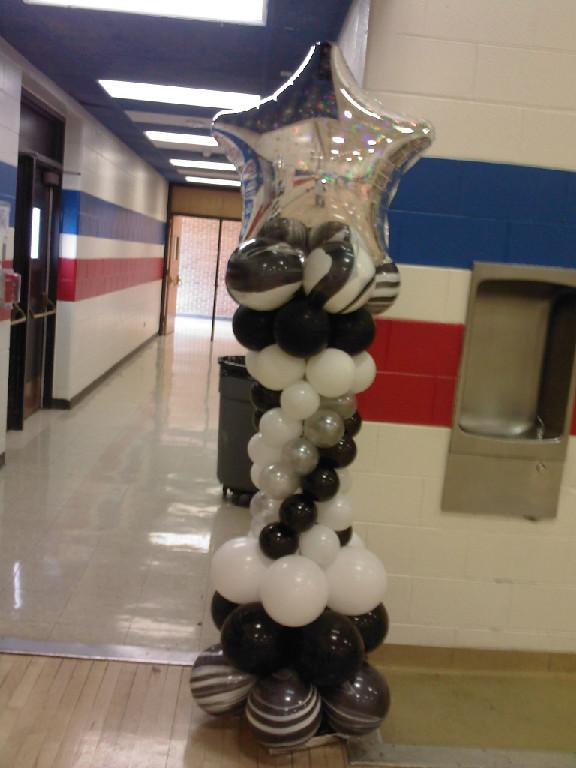 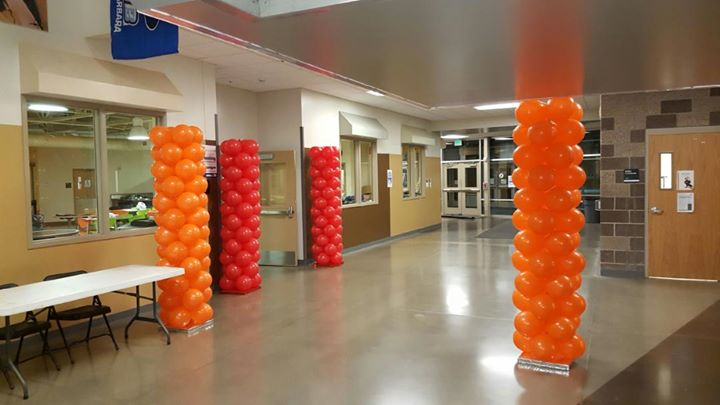 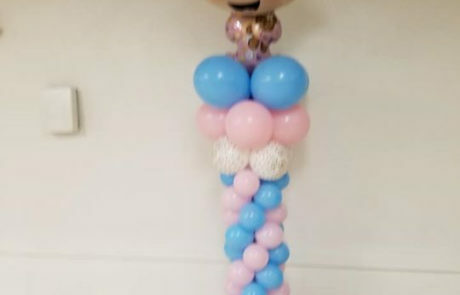 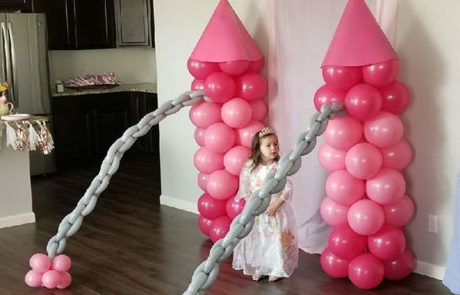 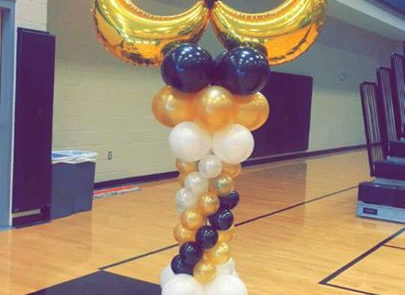 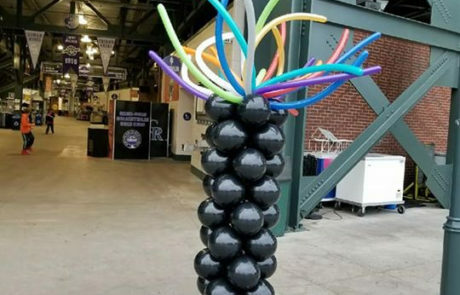 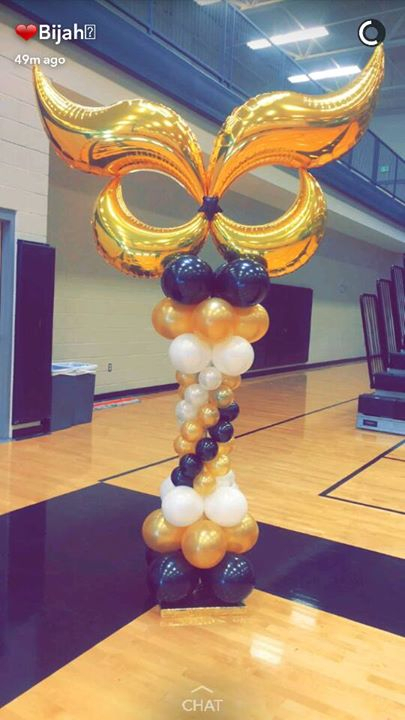 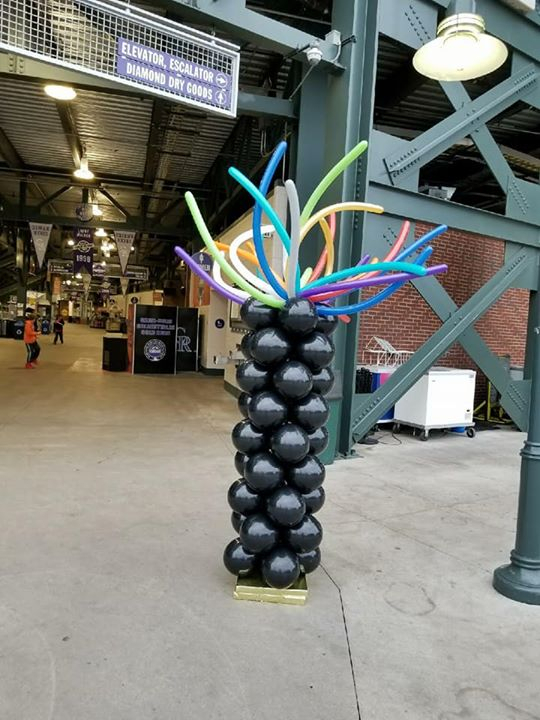 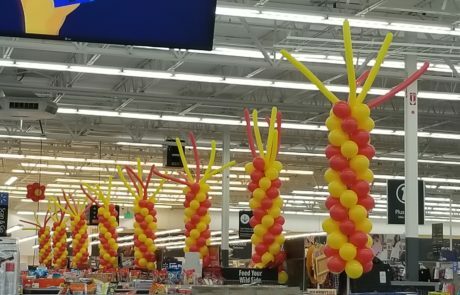 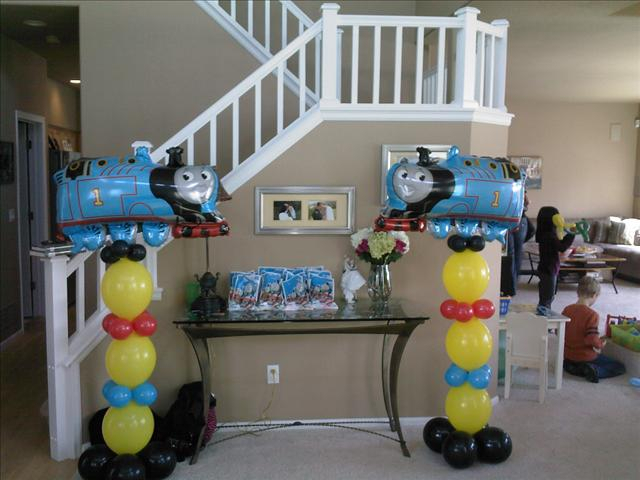 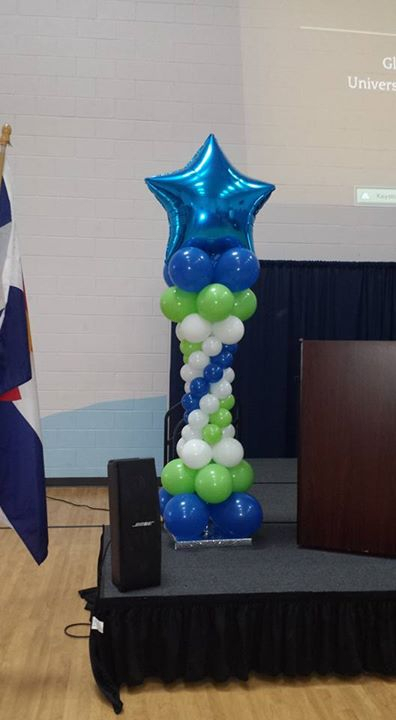 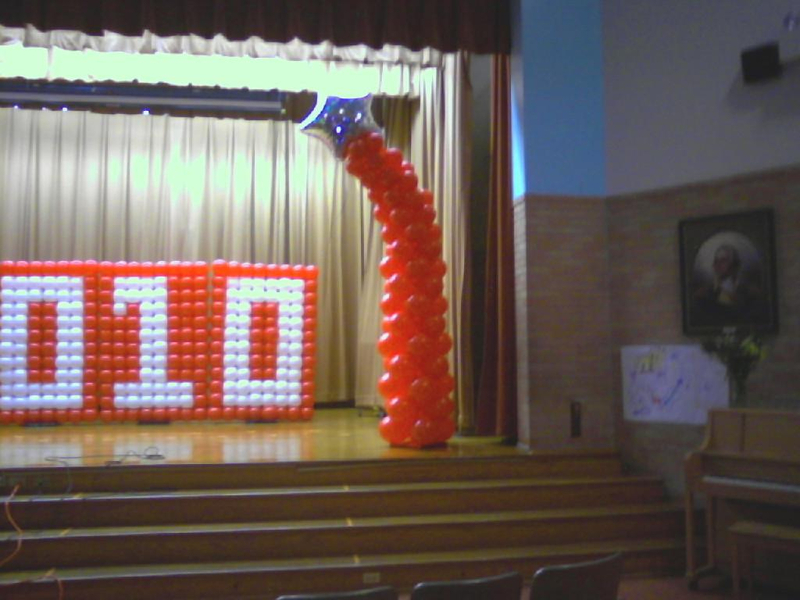 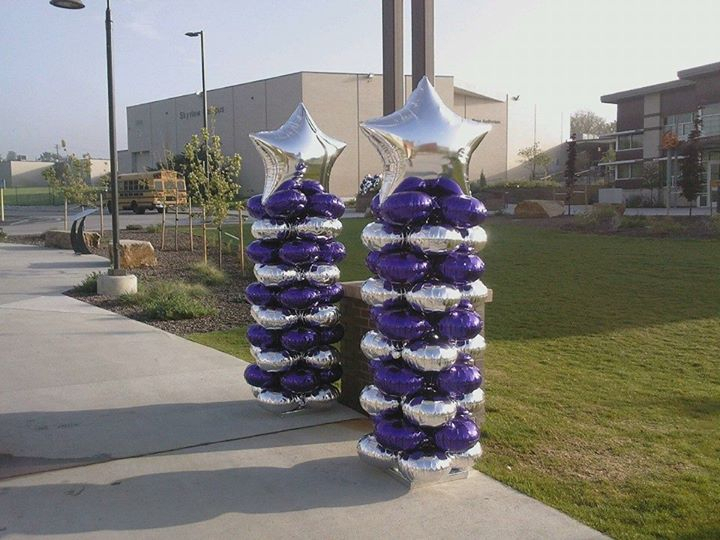 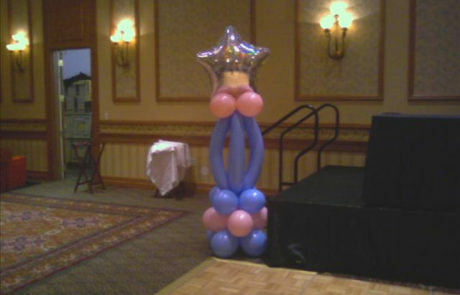 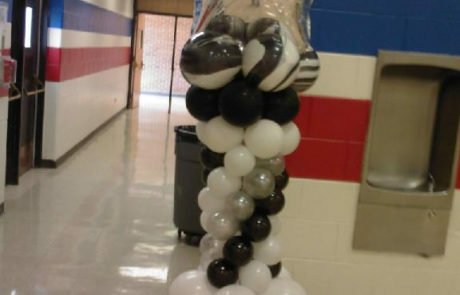 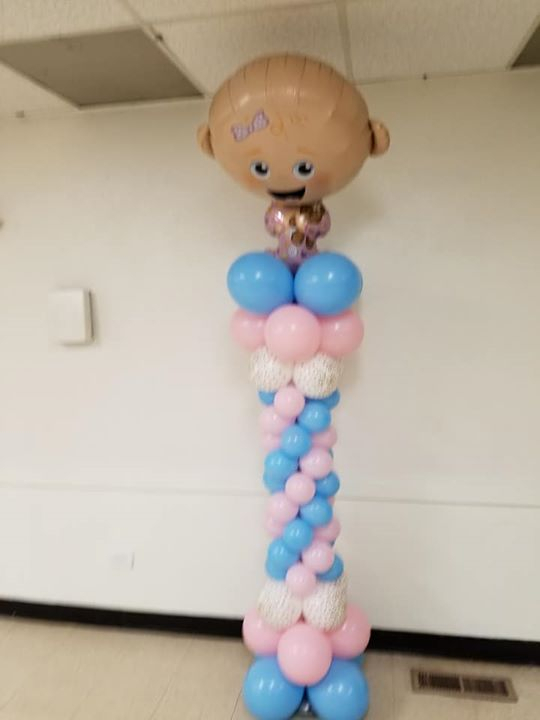 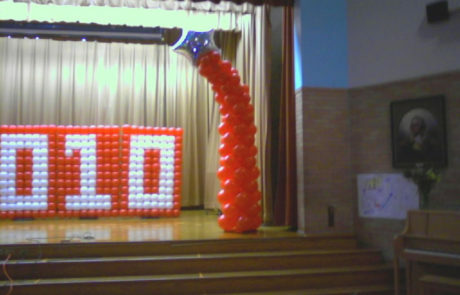 Balloon columns are essential for drawing attention to a specific point of interest. 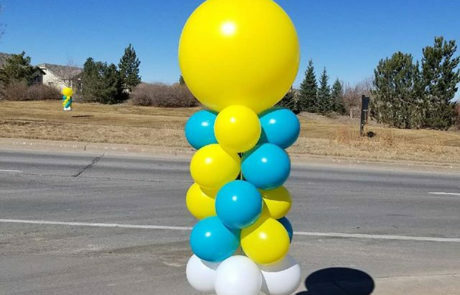 Next time you want to attract attention to a specific spot such as a vendor display at a conference or a gift table for a special occasion think of us to fill that need! 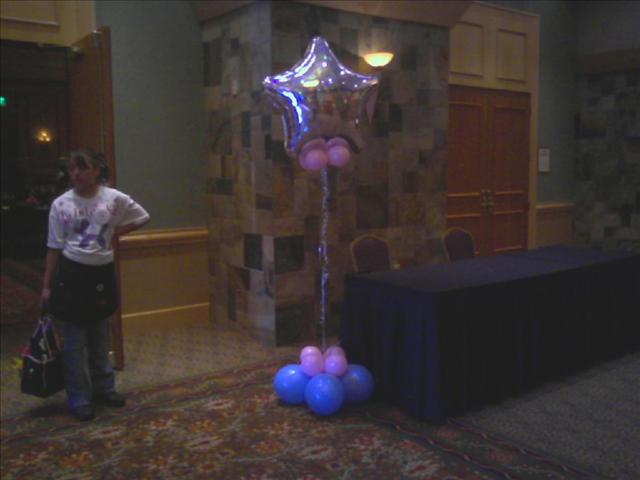 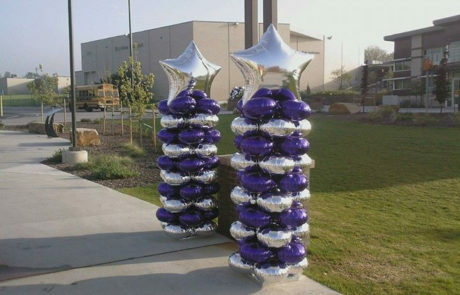 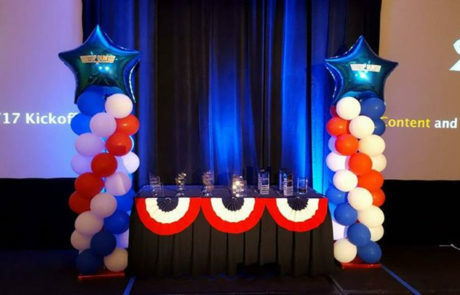 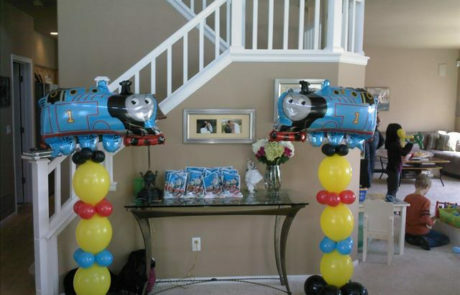 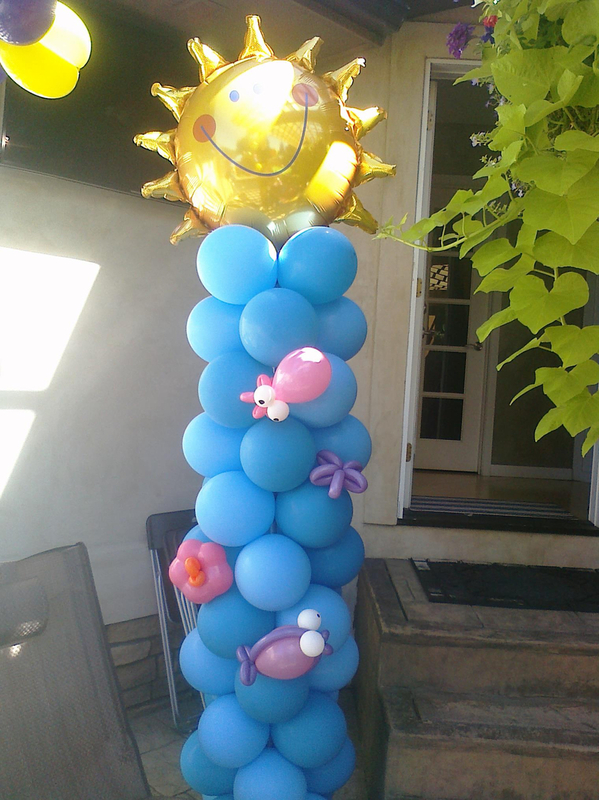 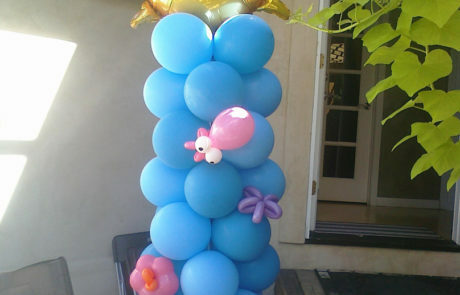 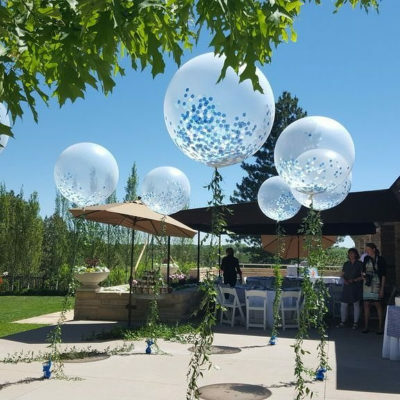 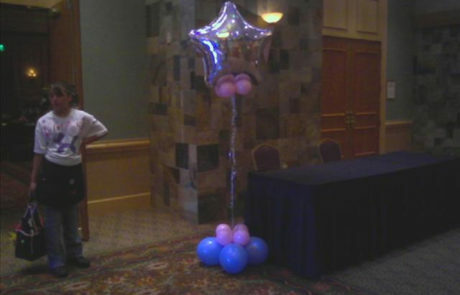 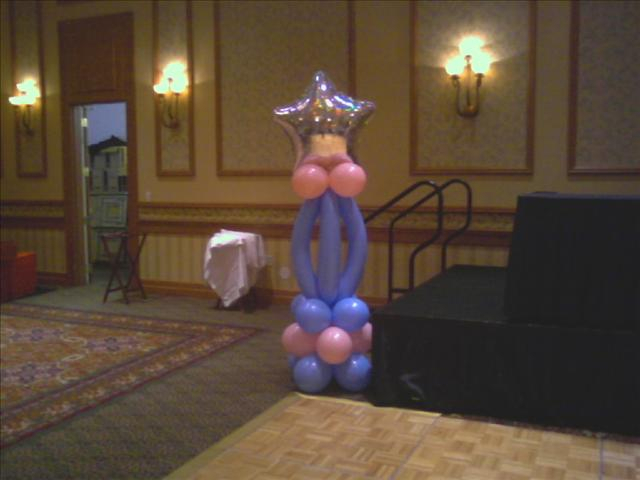 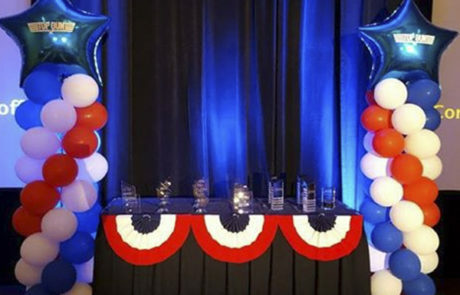 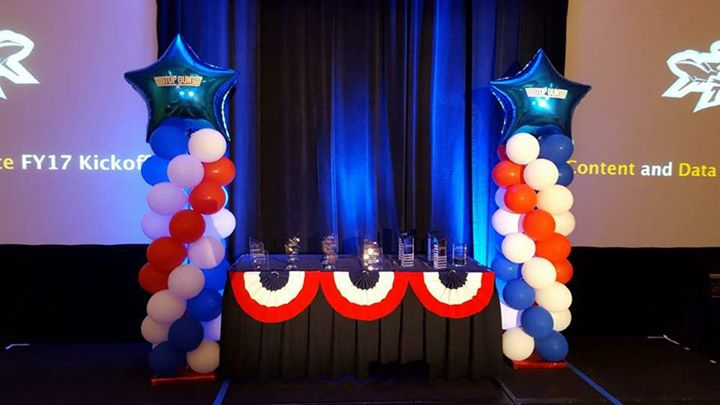 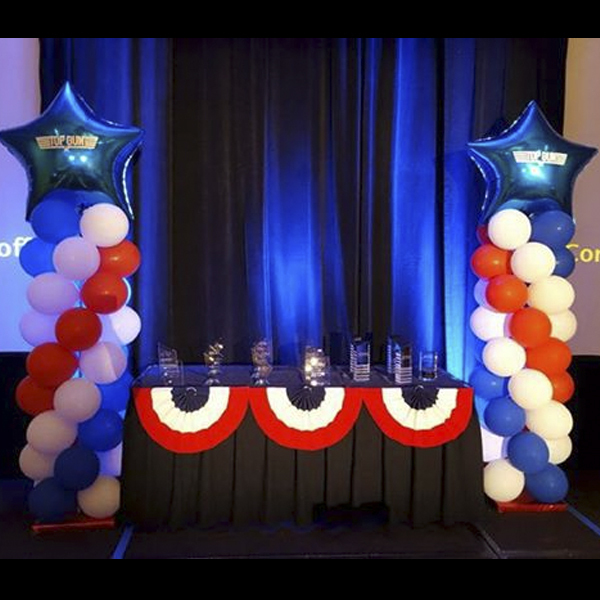 Balloon columns are an inexpensive way to make your display table or event area work for you. 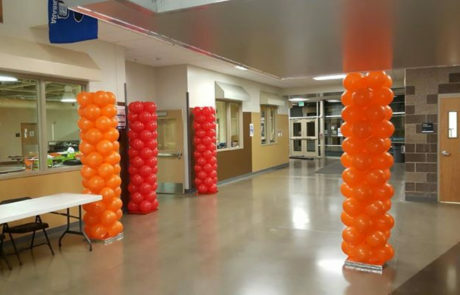 Think of it this way, balloon columns are a great way to add color and texture to a space. 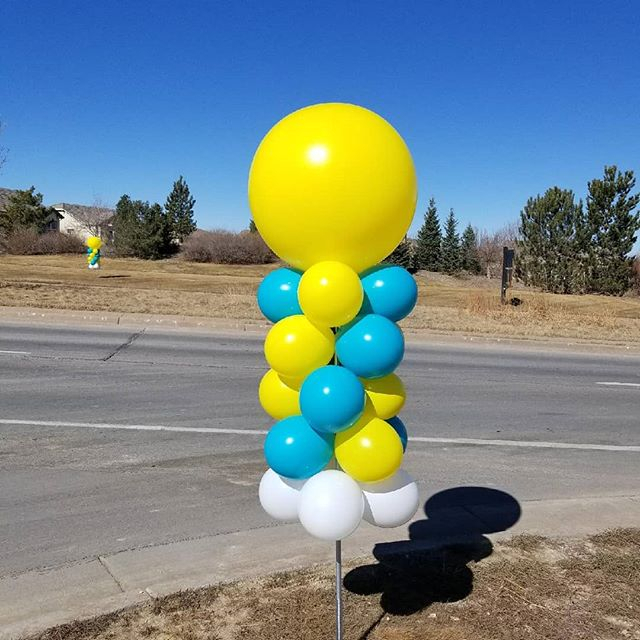 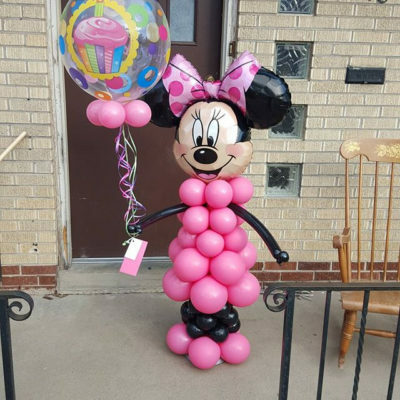 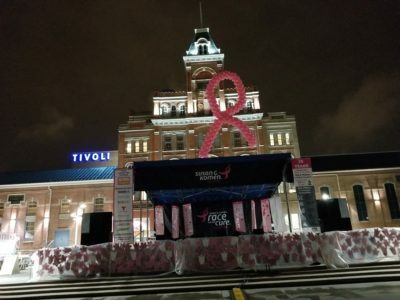 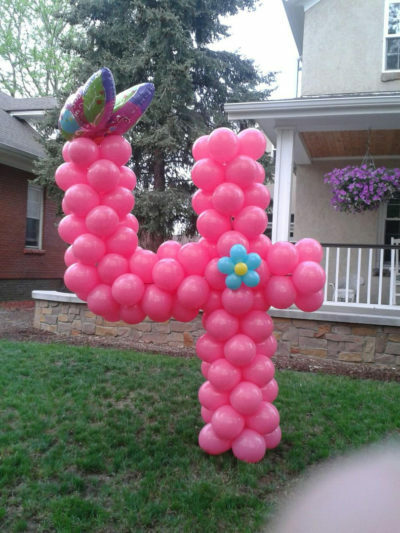 They are a great way to attract attention to areas of interest especially because the shape of balloons contrast to standard architectural shapes of rectangles etc. 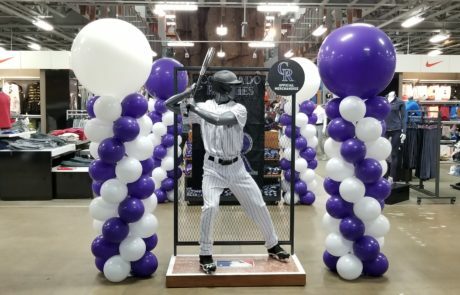 Your eyes will be naturally drawn to the evident contrast in the room which could help to attract visitors to your display table or point of interest whatever it is.